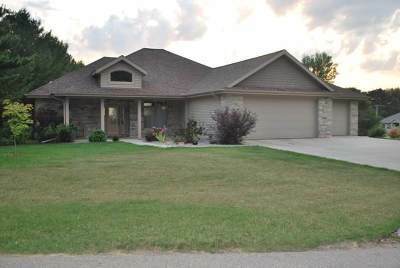 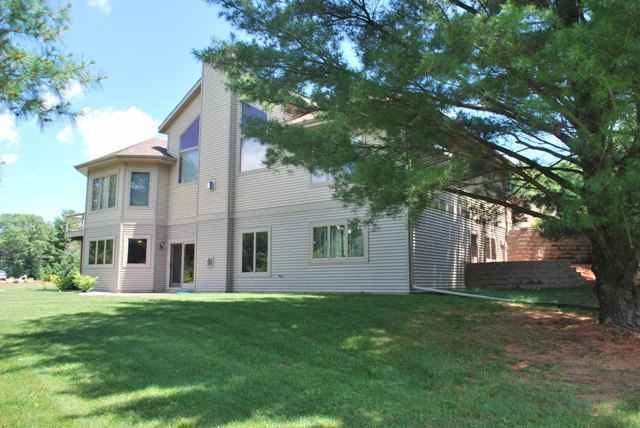 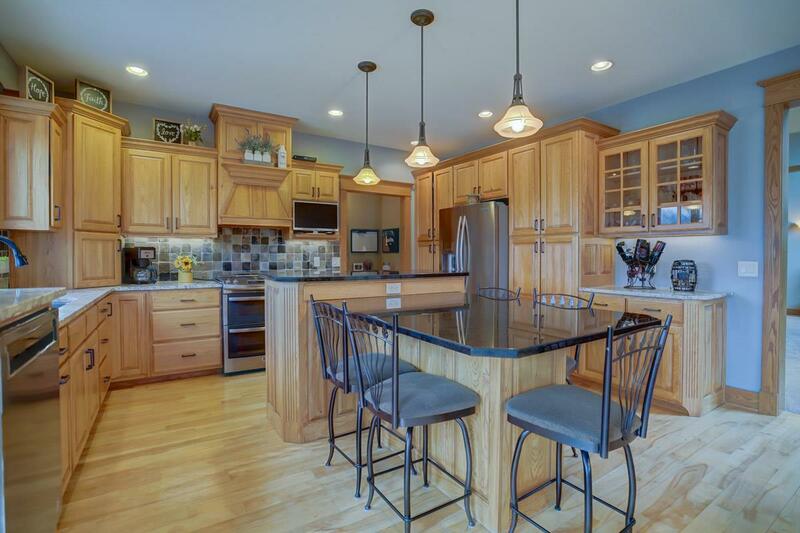 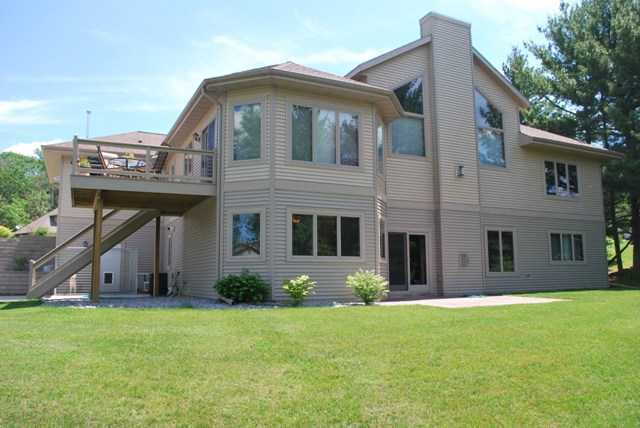 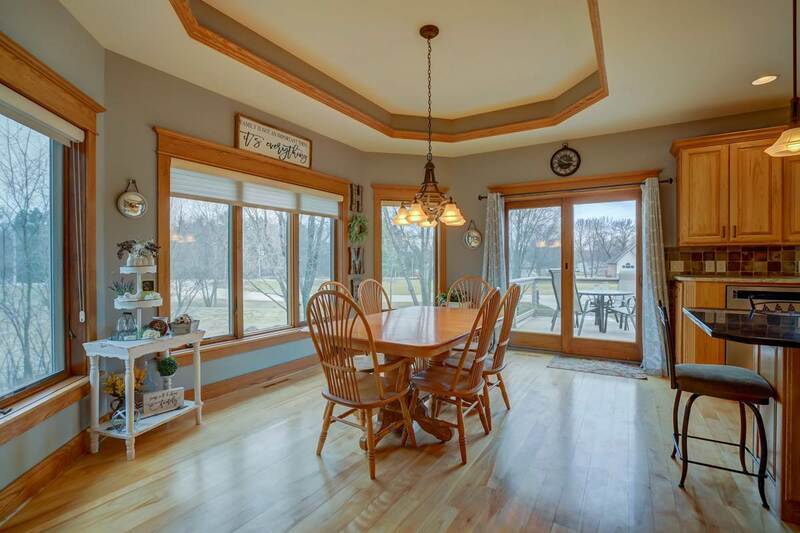 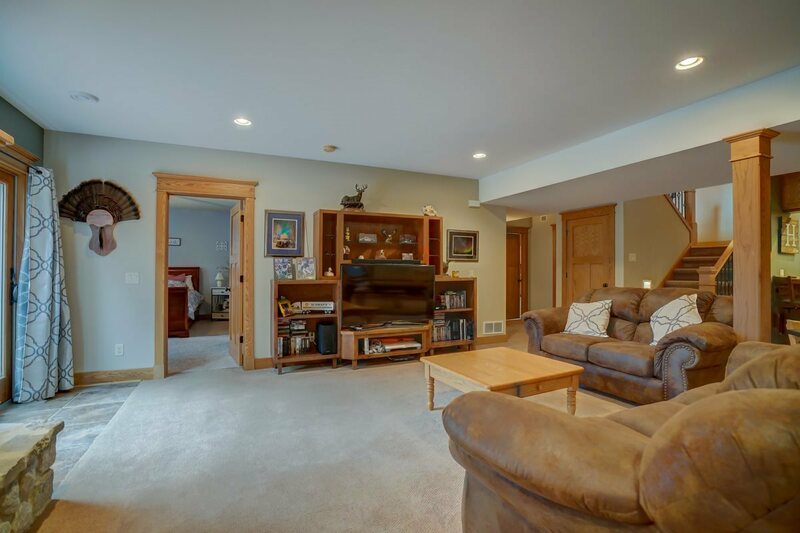 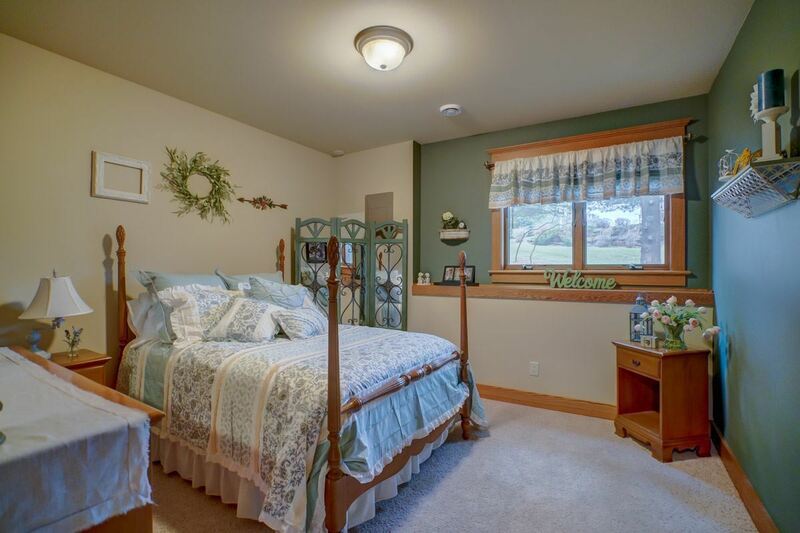 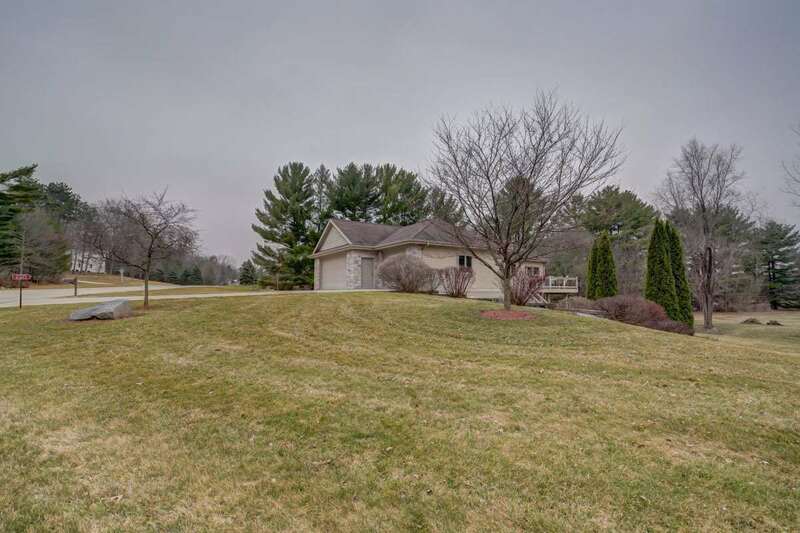 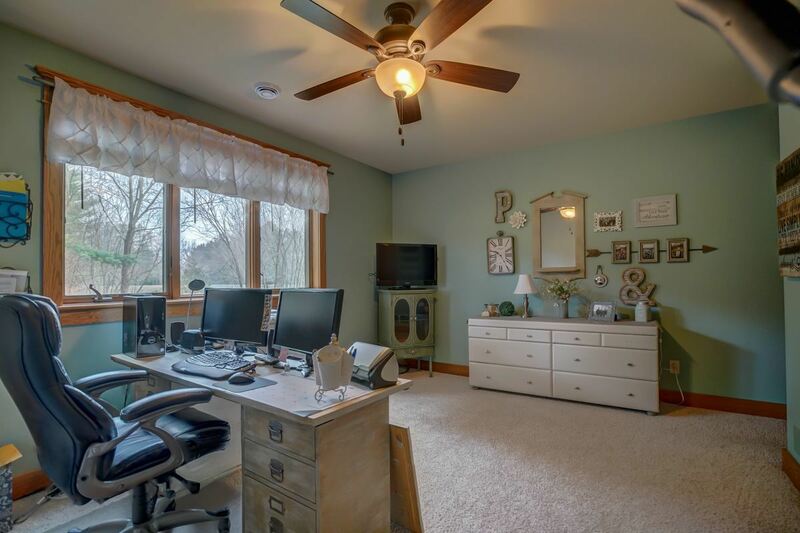 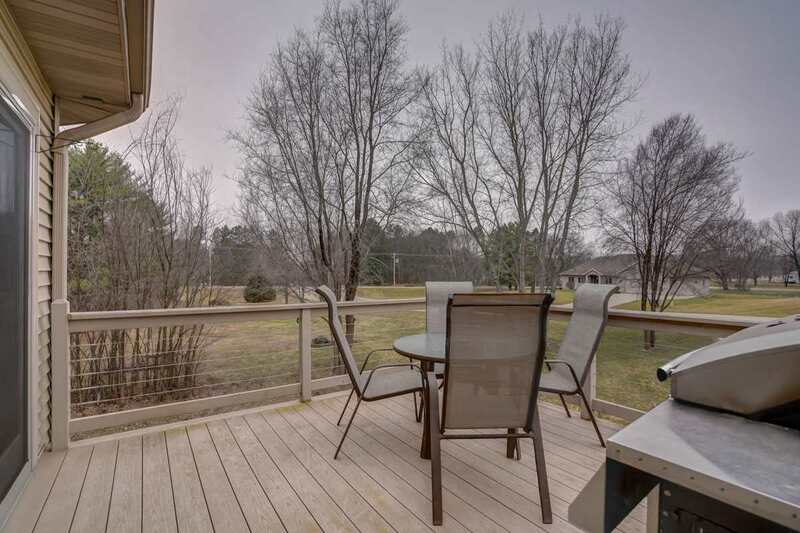 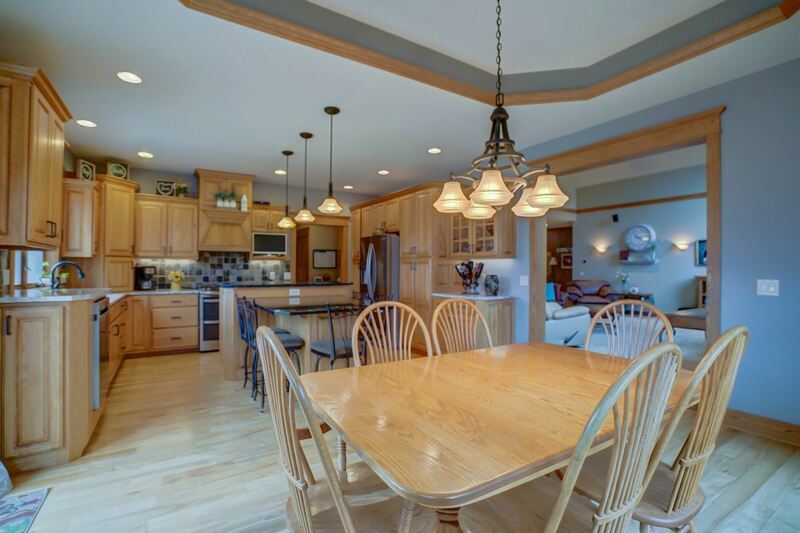 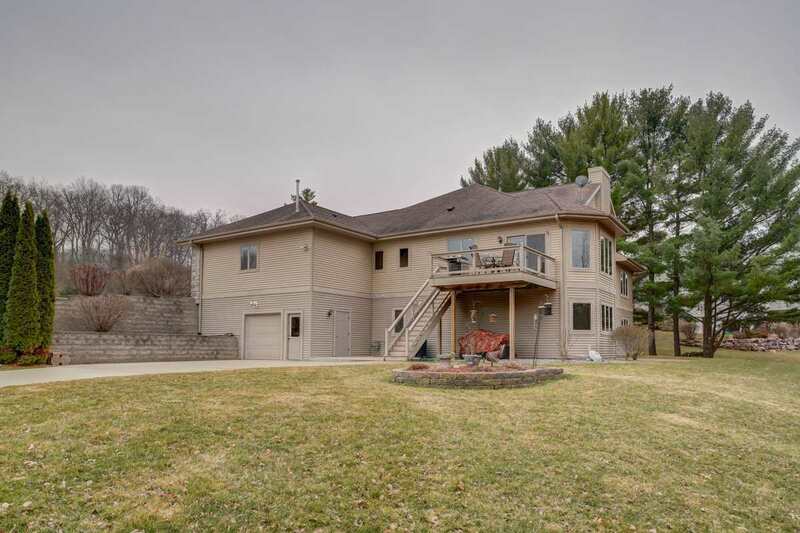 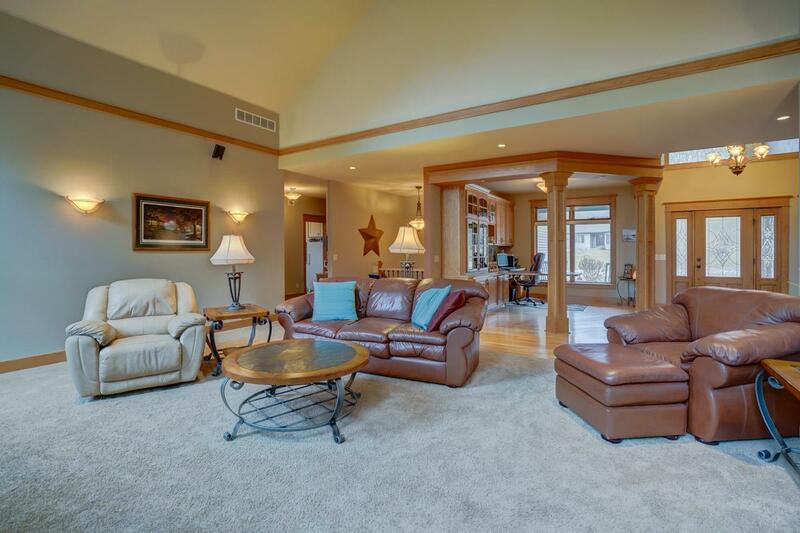 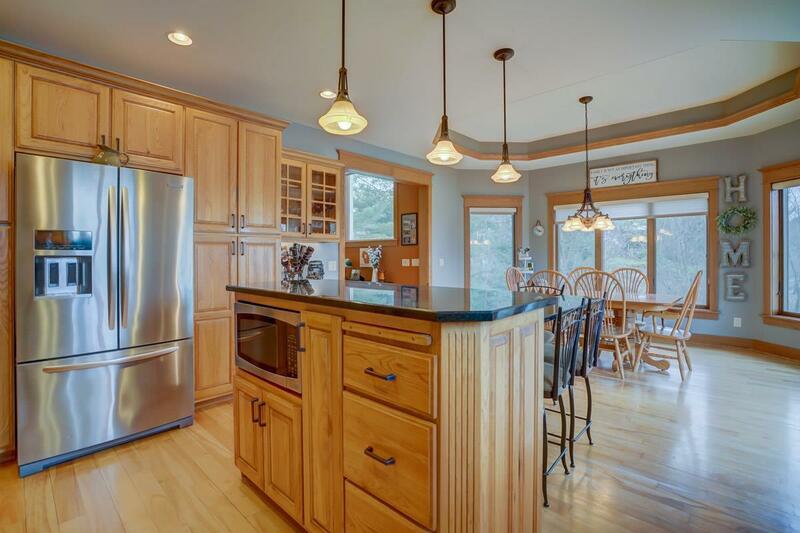 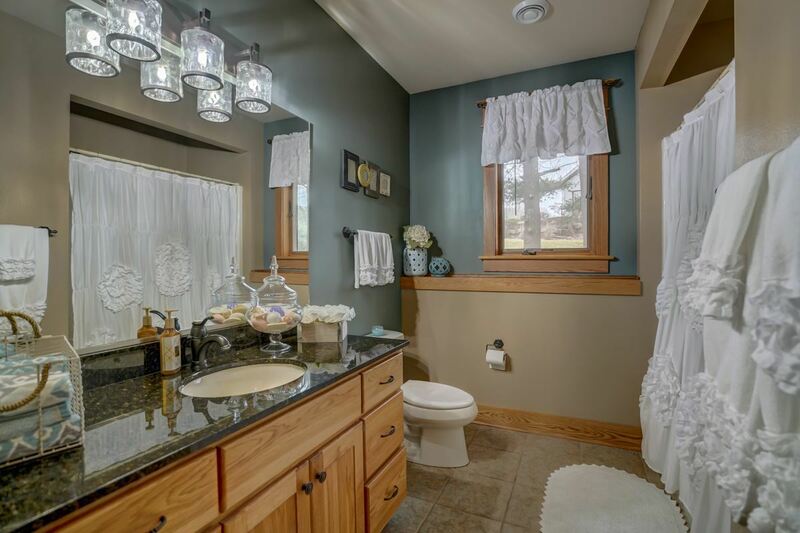 Fabulous Home in rural subdivision within walking distance to town & Lake WI Golf Course. 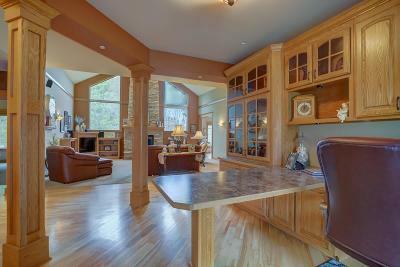 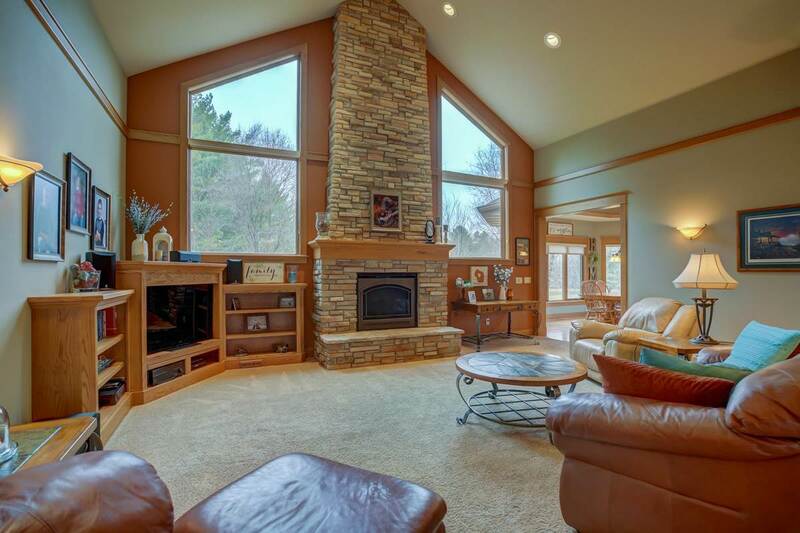 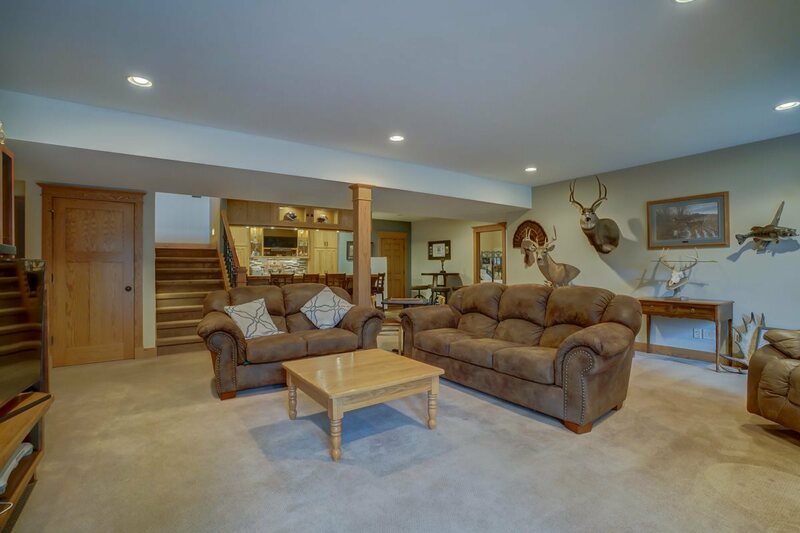 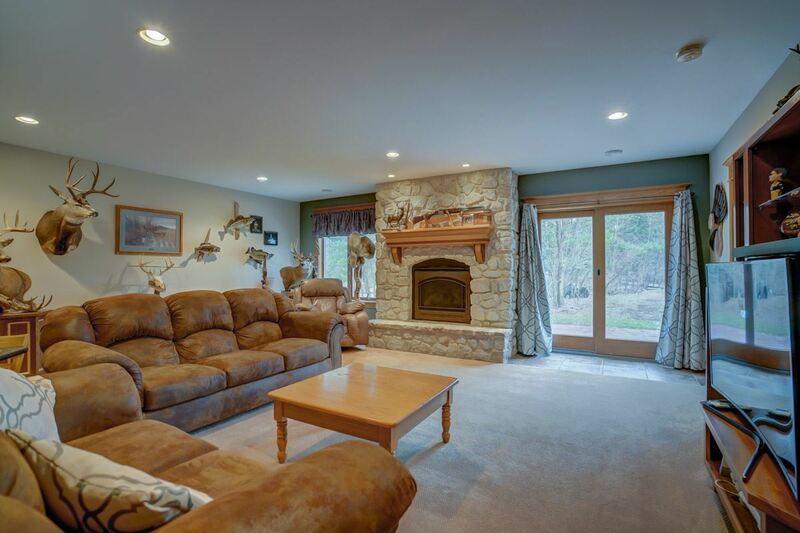 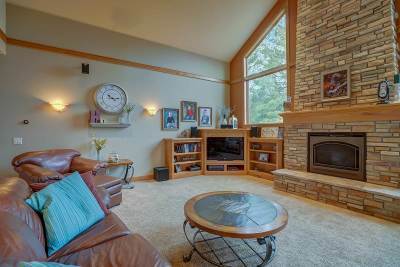 As you enter your are greeted with a soaring floor to ceiling stone fireplace in Great room. 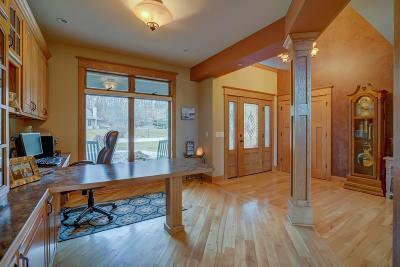 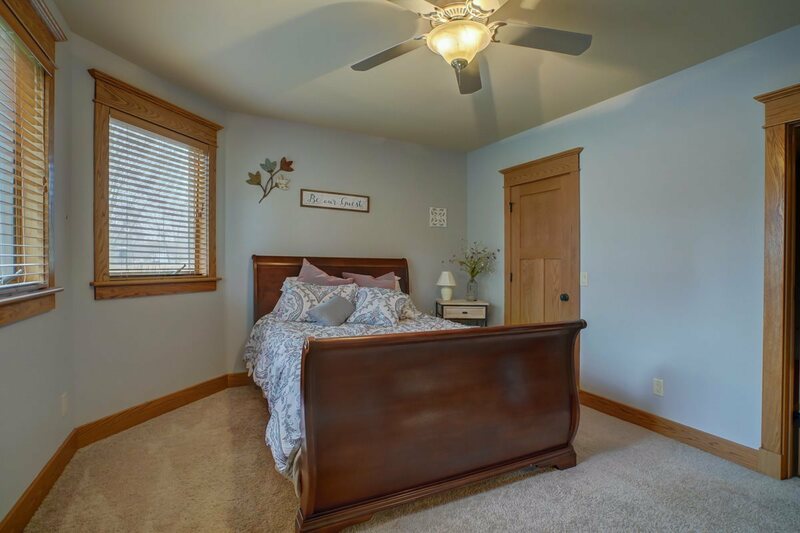 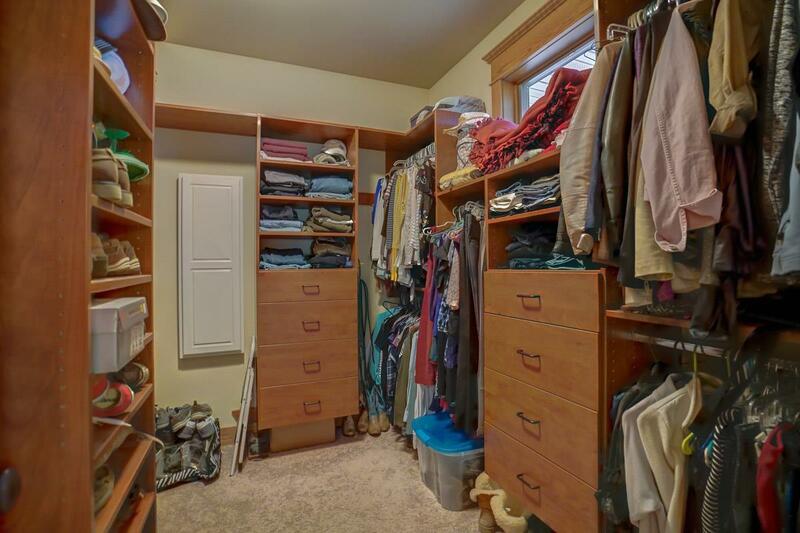 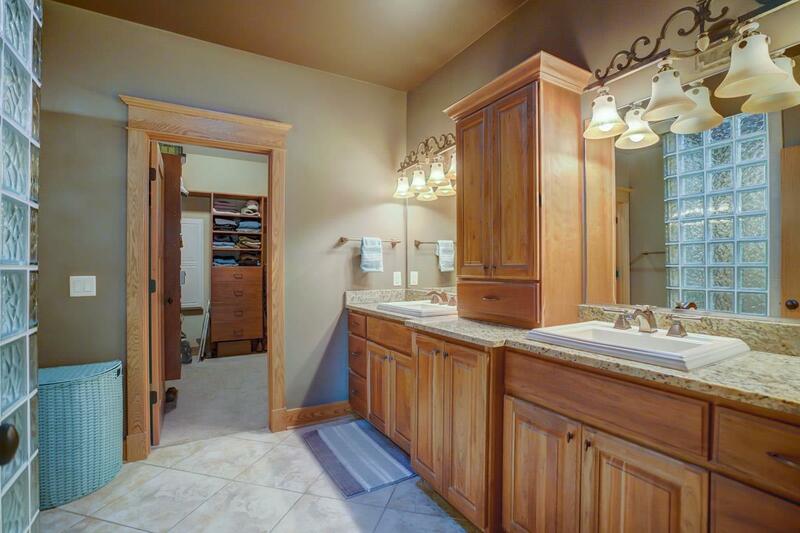 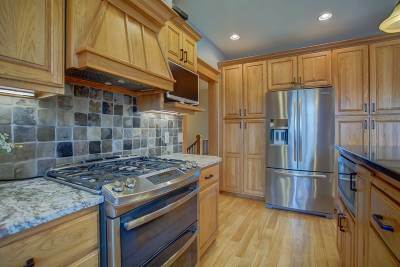 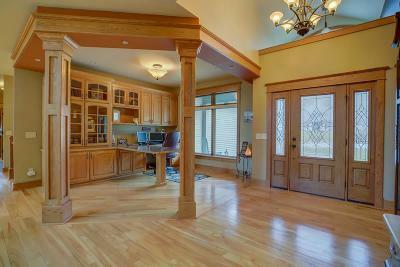 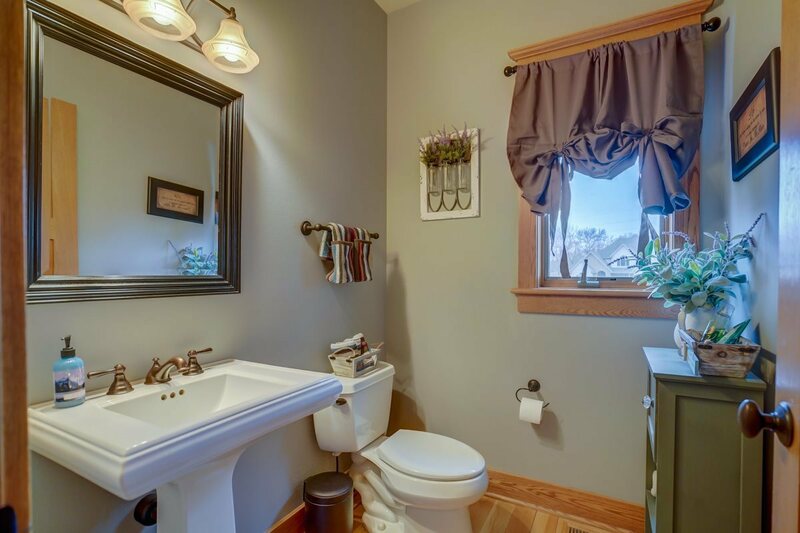 Home is complete w/Amish Hickory kit cabinets, Red Oak flooring, Main floor living w/zero barrier entry. 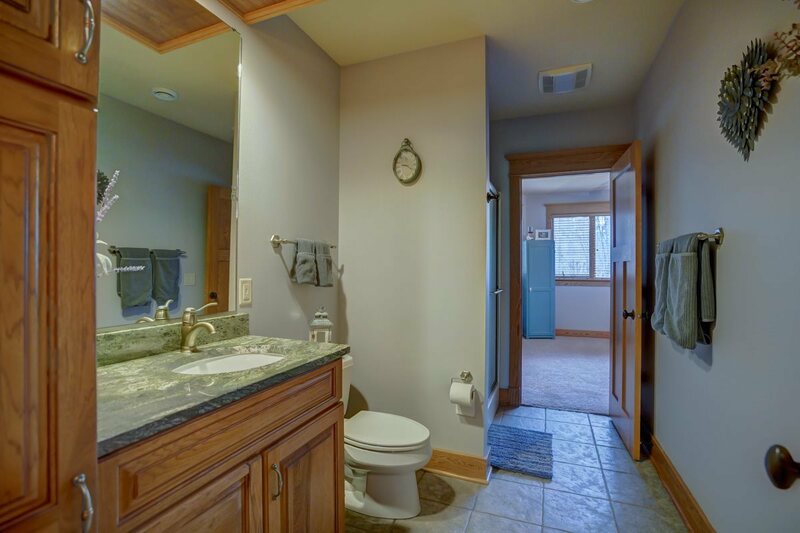 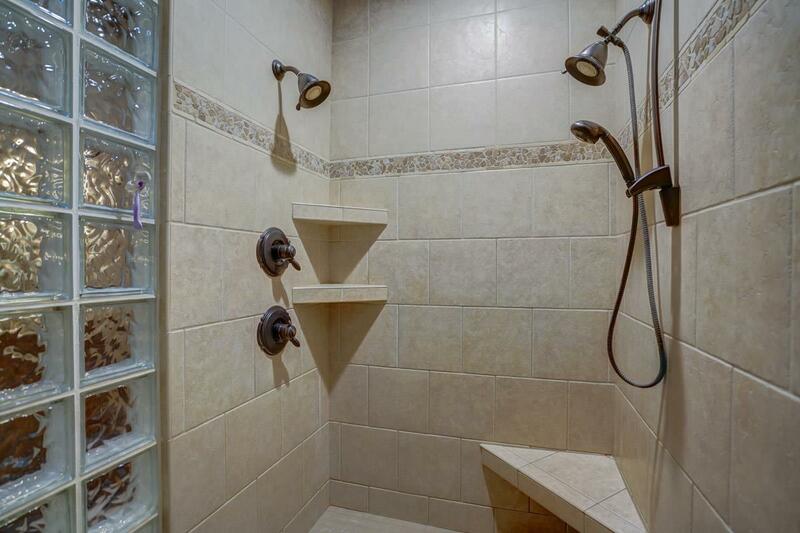 Mstr bdrm/bath w/walkin tile shower. 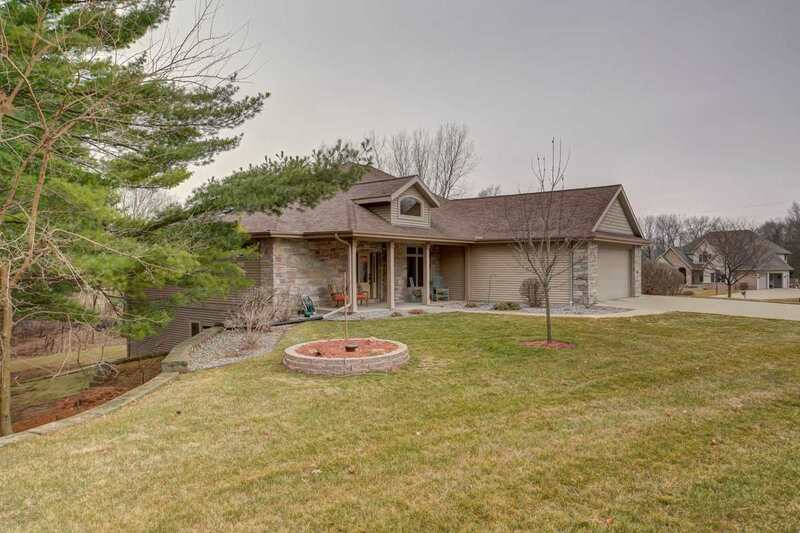 Lwr lvl walkout has 2 bdrms, 3rd bdrm/office & family room w/stone fireplace. 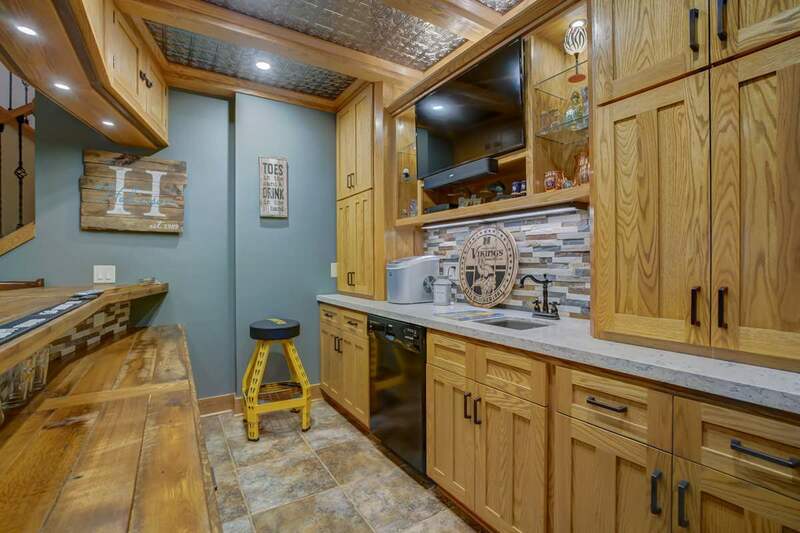 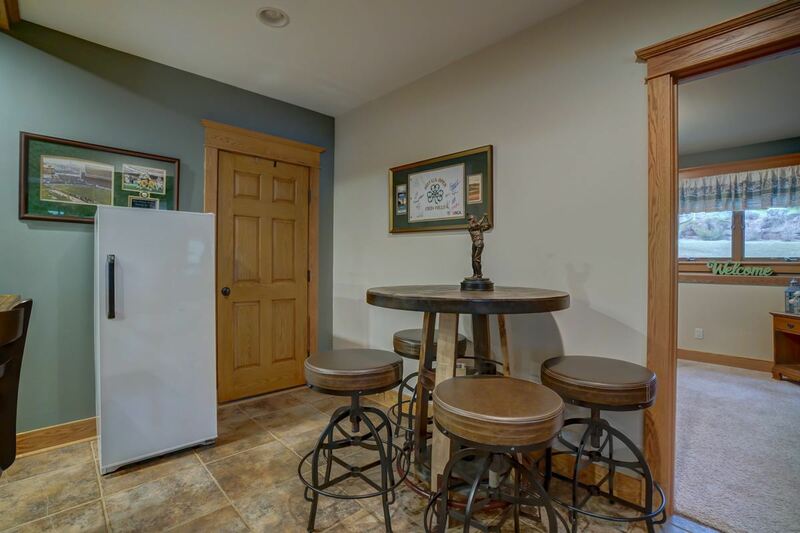 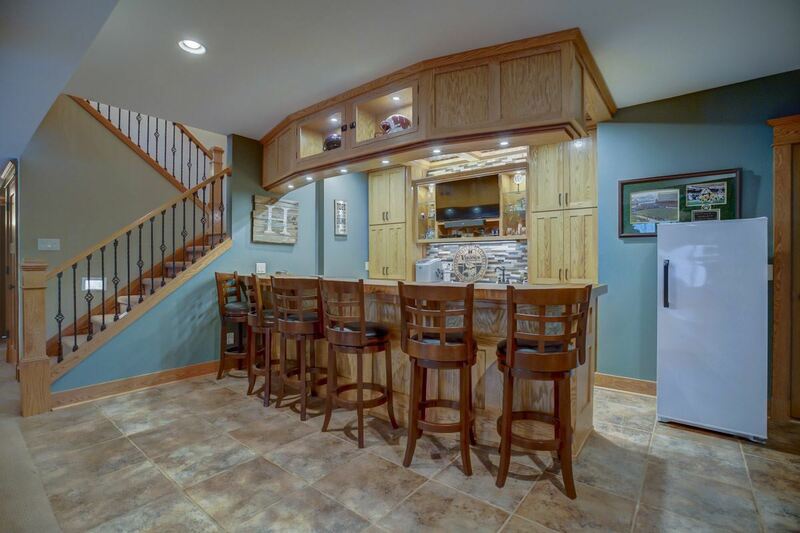 Custom built wet bar is perfect for entertaining. 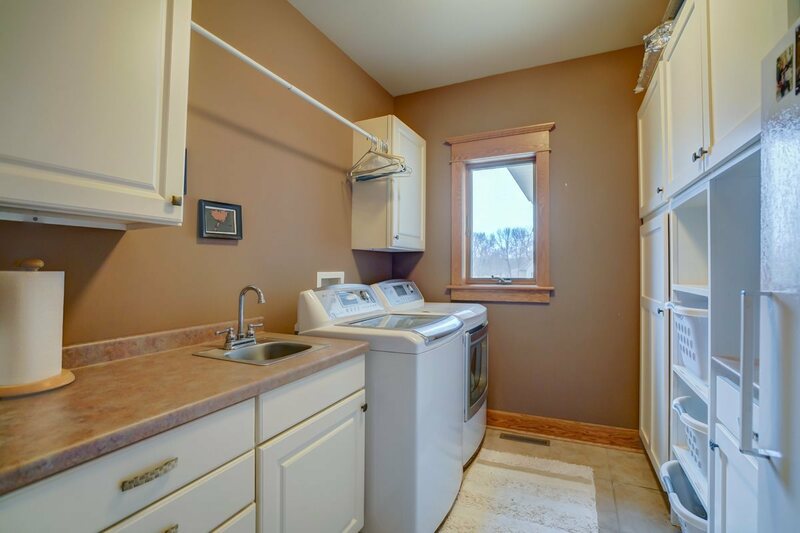 2nd laundry rm in basement. If you have a hobby then the 1500 sq ft heated lower garage is calling your name. 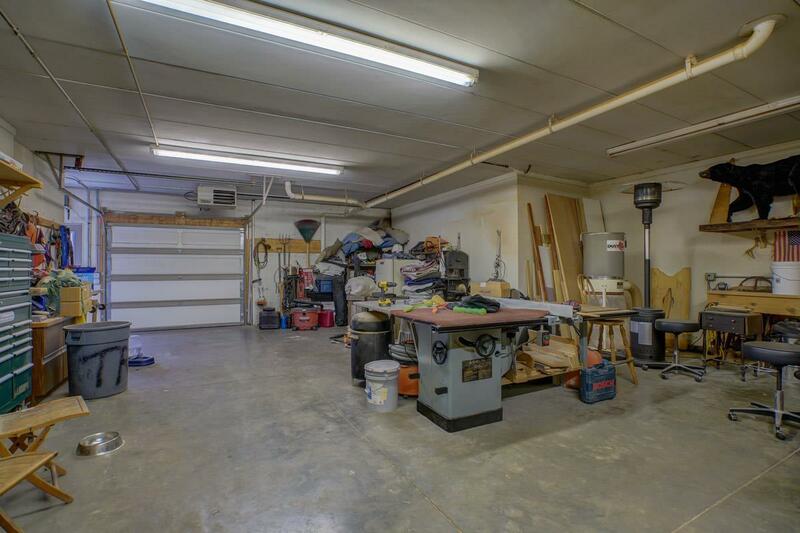 Main 3 car garage is heated for those cold winter nights. Directions: Hwy 60 East To Golf Road, To Club Circle Dr.